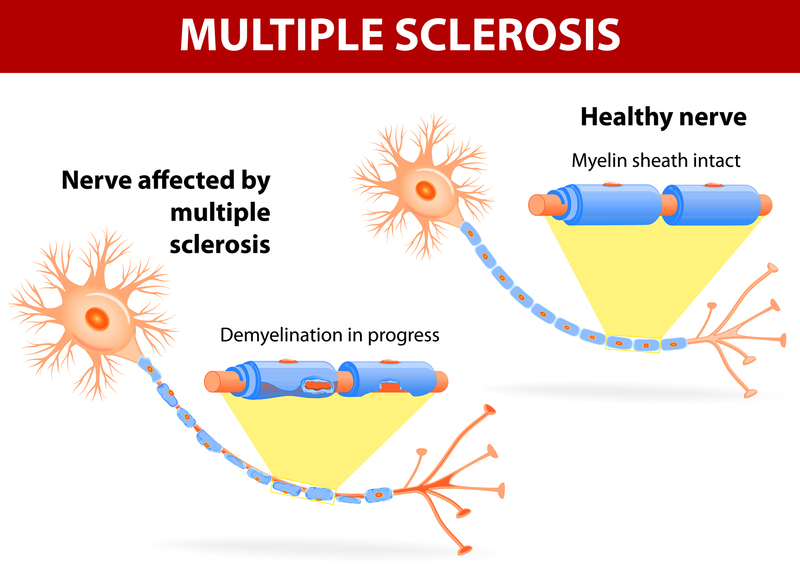 Multiple sclerosis (MS) is a condition that involves the body breaking down the myelin sheath which protects the nerves. As this damage occurs, scar tissue forms, and numerous symptoms become present. 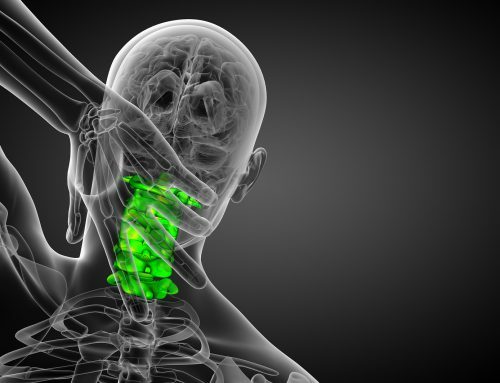 Can an upper cervical adjustment really help these symptoms and slow disease progression? Consider the following evidence. The patient had previously been injured in two car accidents. Examinations showed an upper cervical misalignment, and care was provided for 8 months at the time the case study was published. Visits took place twice a week for the first 3 months and continued at once per week after that. These improvements continued after her 20th and 30th visits with neck pain, numbness, and balance reaching 90% improved. 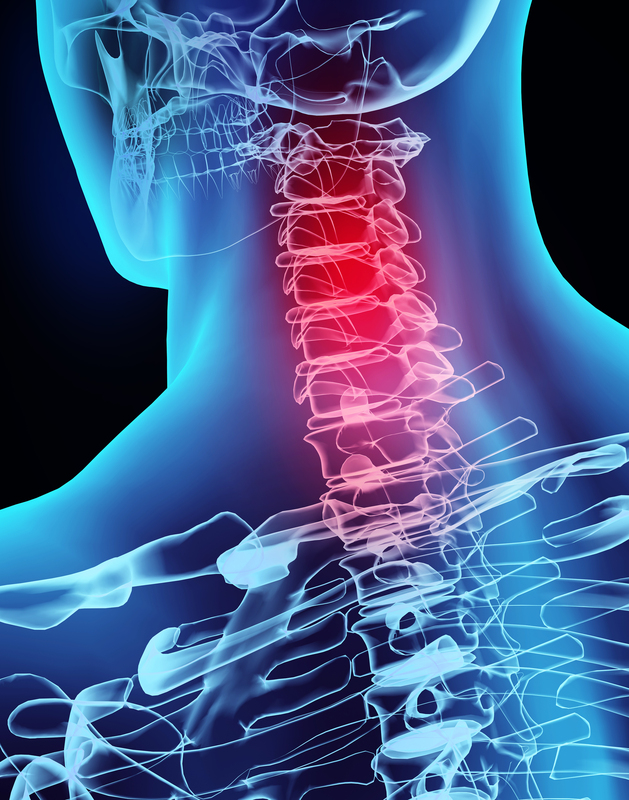 The largest study to date involving MS and upper cervical chiropractic was performed in 2004 and involved 44 patients. In this study, 40 of the 44 patients responded positively with reduced symptoms and no further disease progression. 43 of the 44 patients had a history of injuries that led to upper cervical subluxations including things such as car accidents, falls, ski accidents, domestic abuse, and other traumatic events. 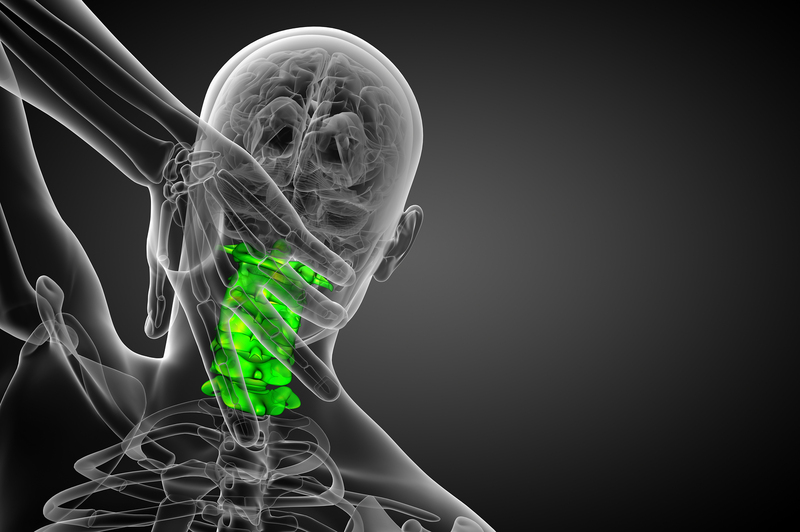 Patients had been diagnosed between 1 and 23 years before seeking upper cervical care. These studies provide sufficient evidence to make upper cervical chiropractic care a reasonable alternative for those suffering from MS, especially if one has a history of head or neck trauma. NUCCA is a gentle and natural method for diagnosis and correction of upper cervical subluxations that may result in the symptoms of MS. To learn more, schedule a consultation with a NUCCA practitioner near you. Brown, J., Chung, J. and Mccullen, B. 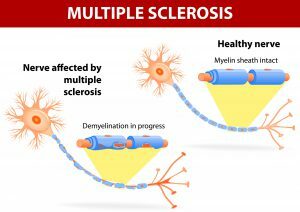 (2012) Upper cervical Chiropractic care of a female patient with multiple sclerosis: A case study. Available at: http://ucmonograph.org/wp-content/uploads/2015/10/2012-BROWN-UC-Chiropractic-with-MS.pdf (Accessed: 14 December 2016). 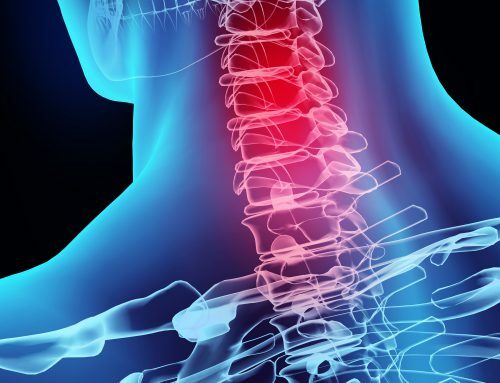 Elster, E.L. (2004) ‘Eighty-One patients with multiple sclerosis and Parkinson’s disease undergoing upper cervical Chiropractic care to correct vertebral Subluxation: A retrospective analysis’, J. Vertebral Subluxation Res. -JVSR.Com.